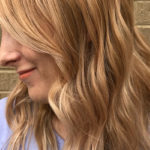 This time-saving cut not only works well with a variety of hair textures and facial shapes; it’s a go-to for getting ready on-the-go because this cut is anything but high-maintenance. Whether you’re blow-drying or going au natural, drying your hair just got faster. (Less hair, less time to dry it!) Pro tip: If your hair is naturally thinner, opt for one length. It will help hair look thicker and fuller. If your hair is thicker, the layered look is the way to go. From red carpet to runway, the bob is popping up all over the place, and we don’t see this slowing down anytime soon. 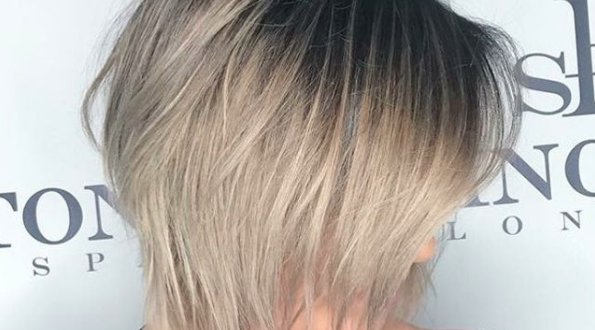 (Bella Hadid’s bob gives us regular hair envy.) 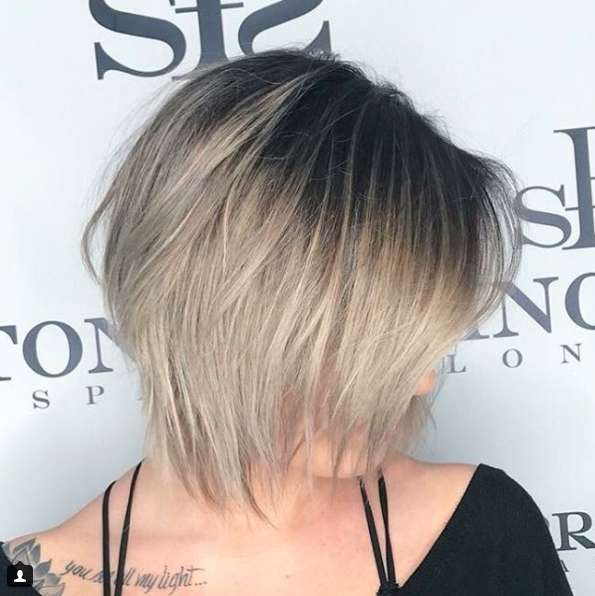 Plus, this short cut adds some sass to your style. 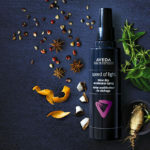 For that perfectly textured look, try Aveda’s new Texture Tonic. Made from sugarcane and salt, this spray is 94% naturally derived. The salt gives hair that piece-y, defined look, while the certified-organic sugarcane gives hair touchable texture and added shine. Ready to take scissors to your hair this second? Book your appointment. If you’re just flirting with the idea of going shorter, we’re here for you, too. Give us a call for your complimentary consultation.